Keep up to date with the latest news, offers, events and giveaways from A.D. Garrett – join our mailing list. 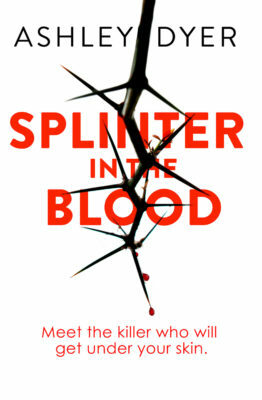 The book launch for Splinter in the Blood is on 2nd March at Waterstones Liverpool 1 – book your tickets now! Margaret Murphy on Graphic violence in crime fiction: a necessary evil? Mildred Hanrahan on Graphic violence in crime fiction: a necessary evil? William on Graphic violence in crime fiction: a necessary evil?